Prospective homebuilders face an added barrier as the cost of construction continues to rise ahead of Britain’s exit from the EU. Data from the Royal Institution of Chartered Surveyors (RICS) has shown that in Q3 alone costs have risen by 3.9%. Of these rising costs, the report found that nearly two-thirds of contributors experienced these costs directly. Of these costs, 50% cited material cost, 20% labour cost, and 30% indicated both labour and materials cost. 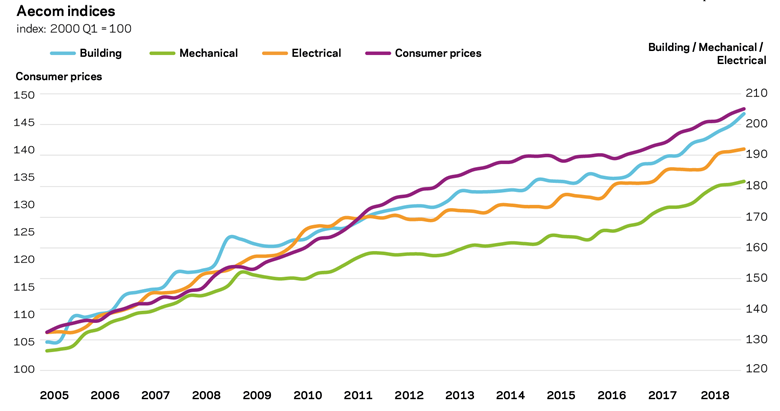 While prices have consistently risen over the last decade, the rise ahead of Brexit is worrying as approximately two-thirds of Britain’s construction materials are imported directly from the EU. Potential increased tariffs on these goods or worse logistical issues in the event of a ‘No Deal’ Brexit could see costs sharply rise in Q2 2019. 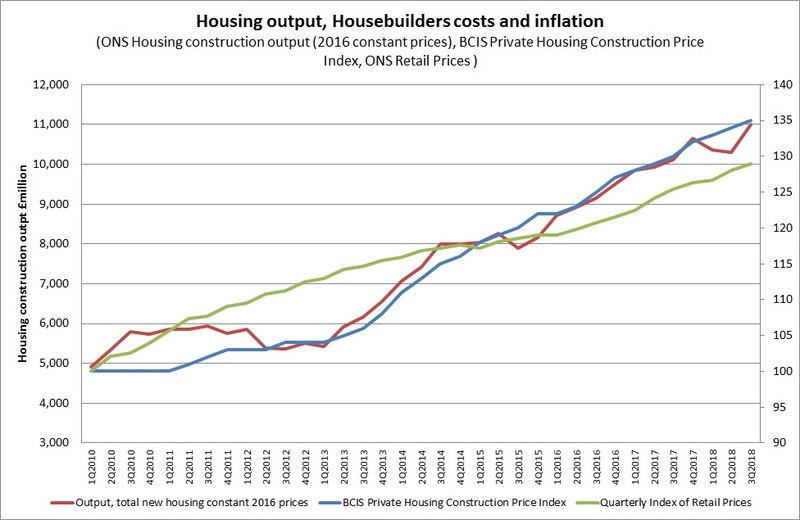 ‘Skills shortages in construction and weak sterling are driving up prices and offsetting the ongoing uncertainty caused by Brexit and the recent falls in construction output generally’ commented one contractor. Frequently cited costs that have seen an increase over the quarter include: timber, blocks, bricklaying, and electrical works. If you’re considering building in uncertain times, you should work out how to finance your development. Allowing for costs such as land purchase, professional fees, borrowing costs and any post-build expenditure will ensure that you plan your development project and maximise your budget while staying risk averse to any potential macro-economic factors. With our help, nothing will get in the way of you and your development project: our flexible lending has you covered from £10,000 to £2 million. 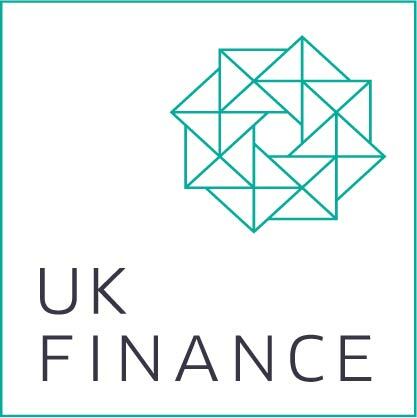 If you would like to talk about the potential of bridging finance to help you secure a property, give us a call on 08000 44 84 84, or contact a member of our team separately.